We know it's been tough heading back to the grind after the Labor Day weekend. So here's a mid-week pick-me-up to spark more good feelings all the way through this weekend. 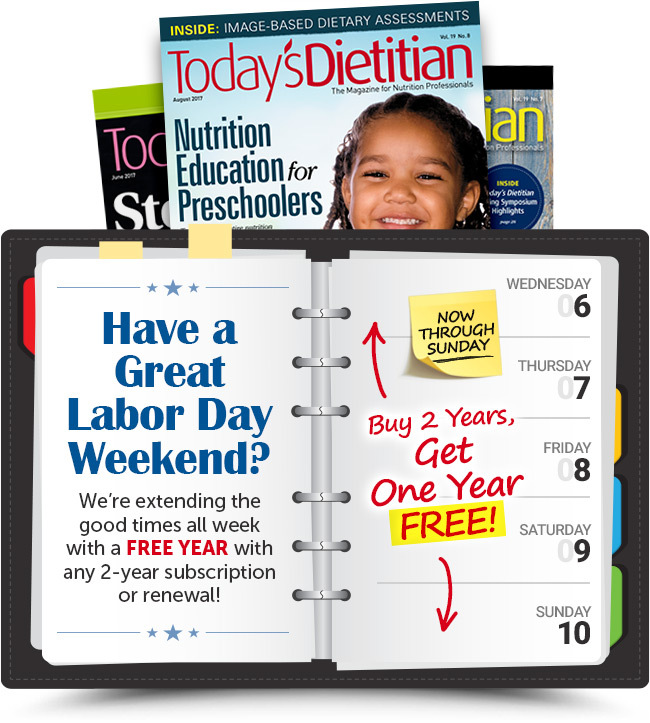 Now through Sunday, September 10, buy a 2-year subscription, and get a third year FREE! * That's three years for the price of two! *Offer available to US subscribers only. For print subscriptions in Canada or outside the US, please email or call for pricing.